WordNet is a large lexigraphical database of English words, including definitions, synonyms (aka, synsets), and part-of-speech data. 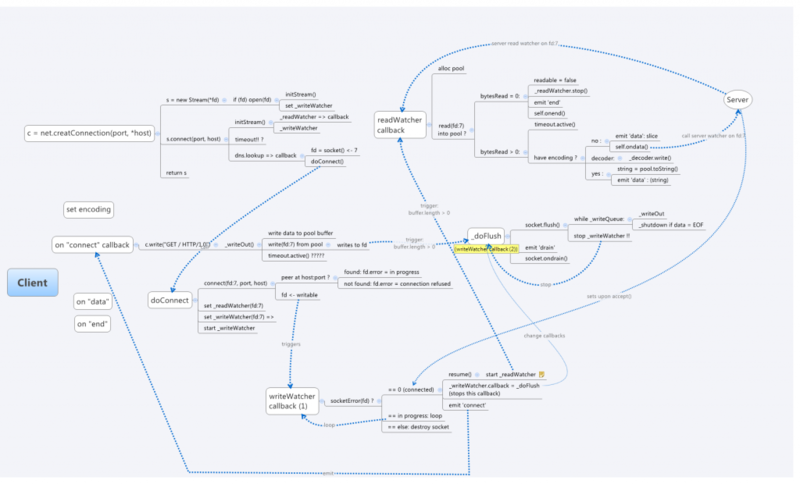 Now it has come to node.js through NaturalNode’s natural NLP module. natural will download the WordNet files on first invocation. But I found it more convenient to download the database off-line rather than on-demand. This will install the complete WordNet 3.0 data files (about 34 MB uncompressed) and make them available to your program. See npm registry and WNdb on github for more info.